The Lion's Cub - The fragile succession heralds dangerous times for the young Princess Elizabeth. 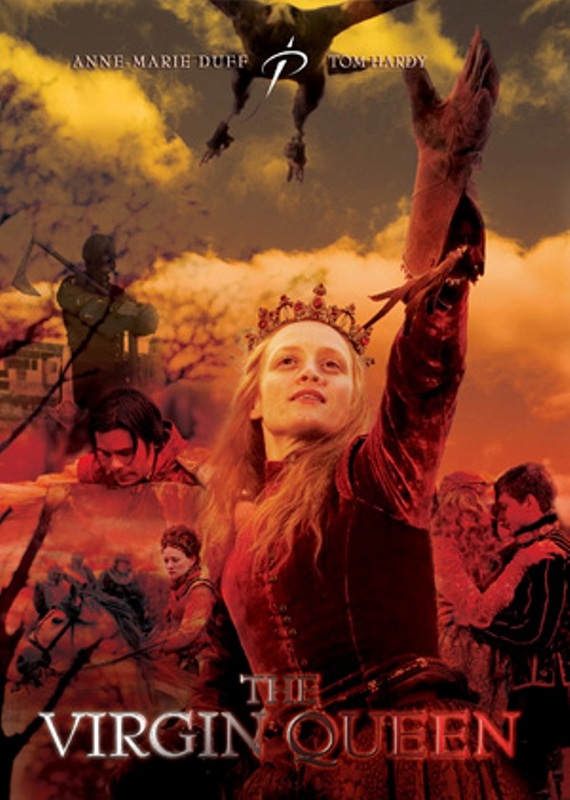 Having narrowly avoided implication in Sir Thomas Seymour's attempted abduction of her sickly half-brother, the boy King Edward VI; she becomes an unintentional figurehead for a Protestant rebellion led by Thomas Wyatt the Younger when her half-sister Queen Mary I of England, a devout Roman Catholic, succeeds to the throne. 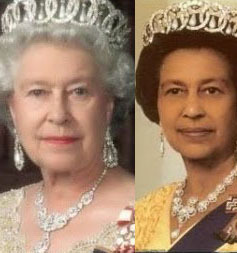 Will the Princess Elizabeth survive her emotionally unstable half-sister's reign? Diana Queen Of Hearts - Her True Story (1993) + Film Below !! A tribute to and profile of Diana, Princess of Wales, chronicling her life in the public eye from her marriage to Prince Charles in 1981. Included is Diana's charity work, from meeting AIDS sufferers to the homeless, her own battle against bulimia, and her role as a loving mother to Princes William and Harry. 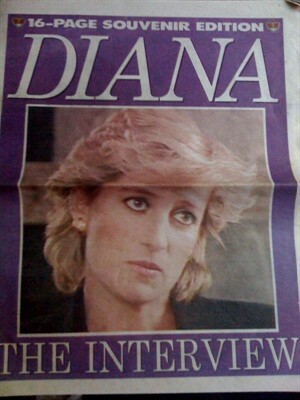 The movie is based on the first book that Andrew Morton wrote about Princess Diana. The movie did an excellent job of following the format of the book. 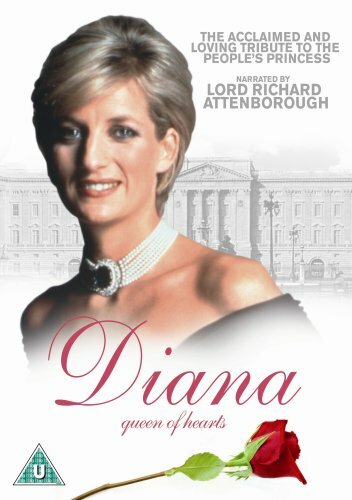 Diana: Her True Story tells the story of how Lady Diana Spencer grew up, what her life was like before she met Prince Charles, and after she married the prince.